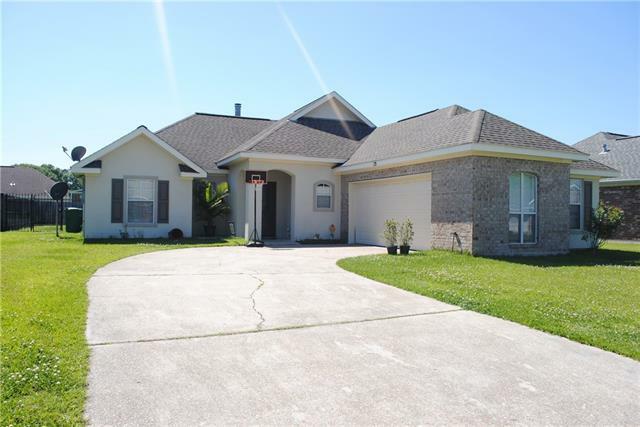 Beautiful 4 bedroom, 2 baths Home located in Grove park subdivision. 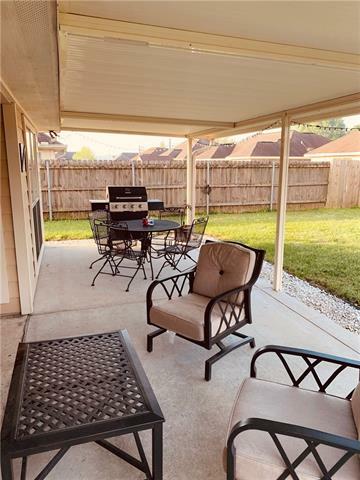 Conveniently located within distance of shopping, groceries and restaurants and ready for occupancy as of June 1st, possibly sooner. 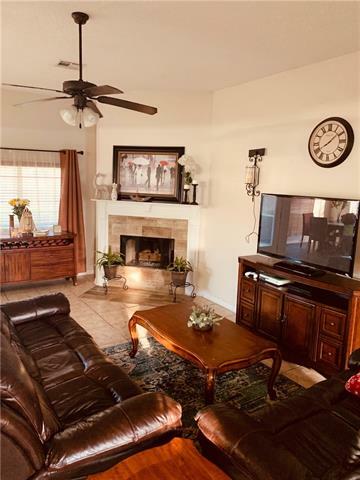 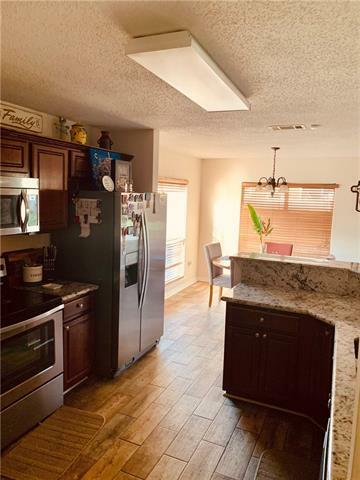 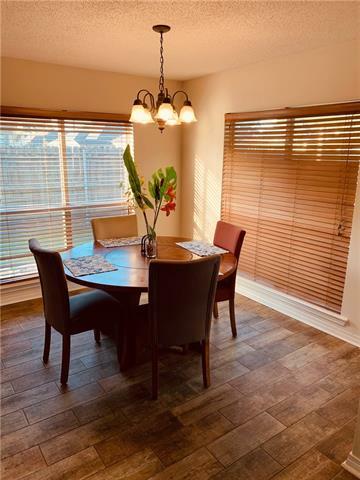 Home Features lots of light, modern kitchen, stainless steel appliances, granite counter tops, under mount sink, designer tile, cozy fireplace, luxury master suite, double vanity, hydro tub, separate shower, large master closet, security system, fence rear yard, two car garage.